My clients just love your service. 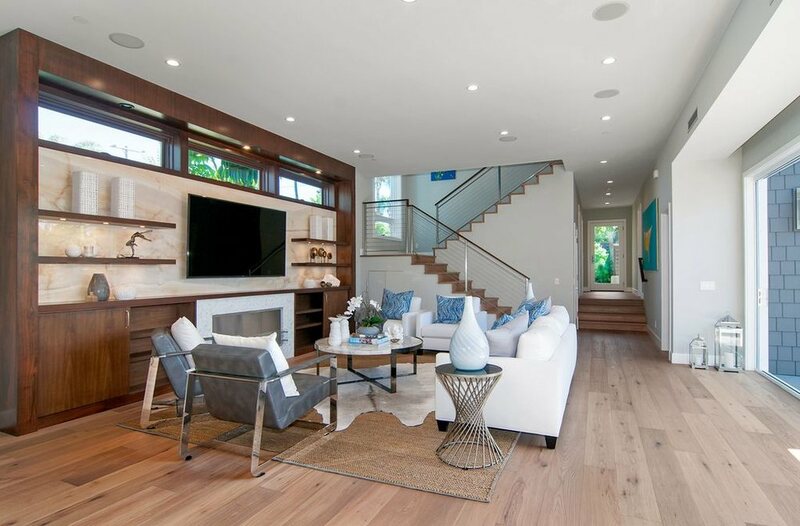 You have a wide selection of flooring options for our clients to choose from but the best part is that he will meet them at their house or in the store. They are fast, clean and most importantly VERY PROFESSIONAL! Everyone buying flooring in San Diego should at least call Solana Flooring."